As the six-month deadline approaches, so does the Game Dev Days conference. The event that marks the end of my goal. I will be showcasing my game’s prototype there and will be getting feedback from all sorts of people. Ranging from students, who are just interested in game dev, to business men, who run their own million dollar companies. To be able to present a game that doesn’t just kamikaze itself in the first 5 minutes, I’ve been dragging two laptops to multiple events and asking people to try my game. There I have already gotten some valuable feedback, but most importantly I’ve seen the bugs, that ruin the gameplay experience. So I can fish them out before the big day. One of the things I often hear at these events is “You are crazy, this idea is so big!”. That is often discouraging to hear because the wide-spread mentality is – you have to make a small game and just earn money with it. But I don’t want to make a game that the players would just be done with after 15 minutes. Where is the respect for players in that? I want replayability and fun! Yes, the game doesn’t look too fancy right now – there are animations missing, models aren’t textured and don’t even get me even started on the UI. But the core mechanics work! 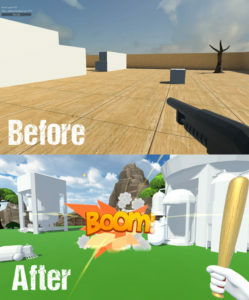 I can deliver a multiplayer shooter game where you can build and command your troops. And these are the basics of Mechanical Difficulties! This might sound a lot like I’m publicly boosting my own ego, but this is to them, saying this idea is way too big. Yes, it’s big, but the core is there and we are going to build on it. And if this is what I can accomplish on my own, imagine what we can accomplish with a team! 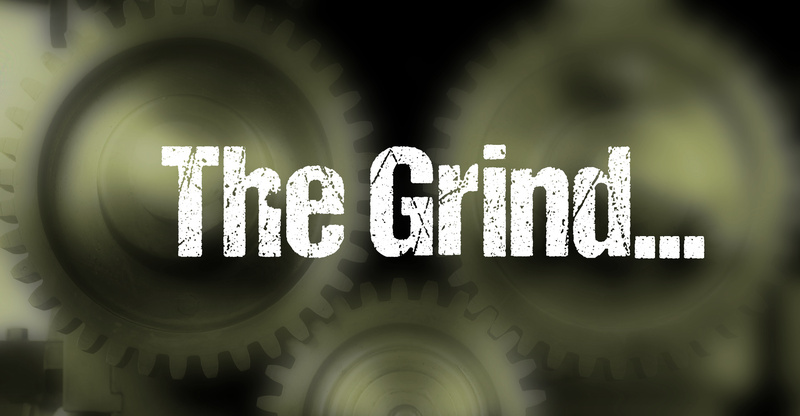 Don’t lose yourself in the grind! I guess this is a rookie mistake because I feel I have heard it somewhere before. When you are putting a lot of effort into something, chasing your dream… Once in a while, take a step back and look at the whole thing. Analyze what you have accomplished and why you started in the first place. I’ve managed to fail on that, a few times now. I loved writing these blog posts, loved reading new books.. but I lowered them on my priority list lately to focus more on developing the game. I just wanted to deliver the best possible prototype for Game Dev Days. After all, I must remember I started this journey because I loved doing this, not just to succeed at a conference.